We offer fully managed, resilient financial services solutions based on the Colt IQ Network. Fully managed, bespoke networking solutions based on the Colt IQ Network. Highly secure, ultra low latency network services for high-frequency trading. Managed colocation at 30+ market venues; proximity hosting for backup infrastructure. MarketPrizm market data feeds for major exchanges in Europe, Asia and North America. Colt PrizmNet is our financial extranet connecting consumers to a global capital markets ecosystem of exchanges, venues and service providers. Customers can build secure, low-latency, dedicated connections to clients, brokers, trading venues or the cloud; or create a private network connecting your own capital markets community. Our secure, ultra low latency network services are designed for the high-frequency trading needs of buy-side and sell-side firms operating between key trading locations in Europe, Asia and North America. We offer managed colocation and hosting services at exchange colocation and proximity data centres in Europe, Asia and North America. 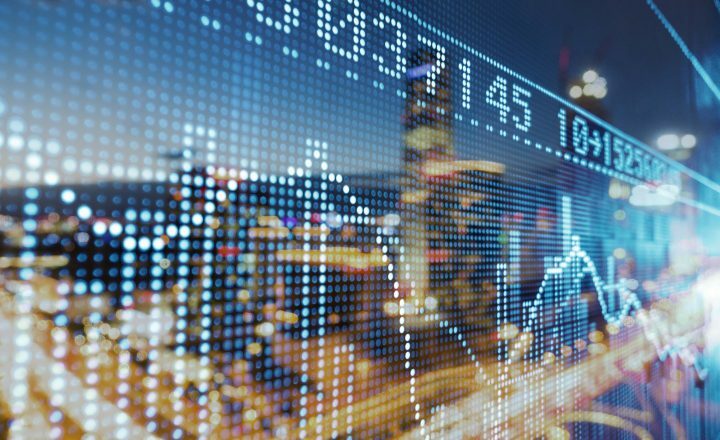 Colt offers managed market data services for major European, US and Asian markets for equities, derivatives, commodities, delivering data at consistently low latencies — even during periods of volatility. "Good thing about Colt is that I am given a wide scope of responsibility and I get involved in many things. As a result, Colt offers a work environment where I can develop myself." The Colt PrizmNet financial extranet connects a global capital markets ecosystem to AWS. It provides market participants with simplified and quick access to cloud-based content and execution services.